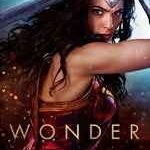 Wonder while you have a keen interest in reading a novel but you’ll not be able to decide from where to start. At this point of time you want something that helps you to take somewhere else, far from this world. Yes, you guessed it right , its the world of books. That is why we provide you the list of top 10 best selling novels in the world which helps you to start your journey in a better way. Here is the List of Top 10 Best Selling Novels in the World. 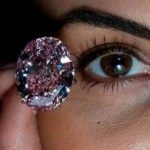 Just have a glance friends..
10th position in our list is acquired by one of the most famous mystery detective novel of all time by Dan Brown “The DA Vinci Code”. This book is published in the year 2003 and around 80 millions of its copies were sold worldwide. The controversial subject of this book helps it, to boost the debate among scholars and readers. 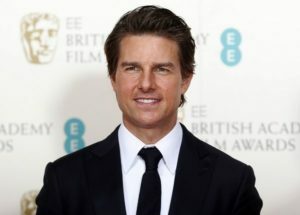 It is also listed in the first position during its debut on the New York Time Bestseller list. 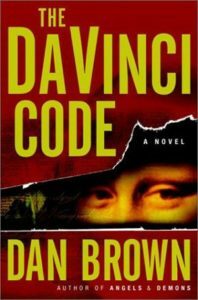 This book is also adopted in the making of the film “The DA Vinci Code” which was released in the year 2006, having Tom Hanks in the lead role. Next on our list is a fantasy novel for kids by C.S.Lewis which was released in the year 1950 and around 85 million copies were sold worldwide. 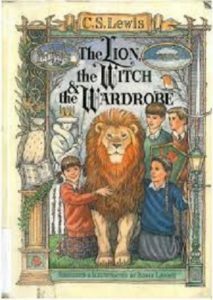 This book is also adapted in the movie named “The Chronicles of Narnia: The Lion, the Witch and the Wardrobe”, which was released in the year 2005. 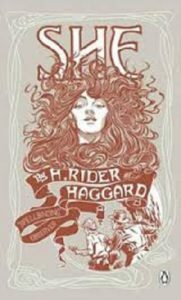 Next on our list is yet another fantasy and adventurous novel “She: A History of Adventure” by H.Rider Haggard. This book was published in the year 1887 and over 100 million of its copies were sold worldwide. The plot of this book revolves around Cambridge professor Horace Holly and his ward Leo Vincey and their mysterious journey to the Africa where they found powerful native queen named Ayesha, who has a bizarre connection with young Leo. 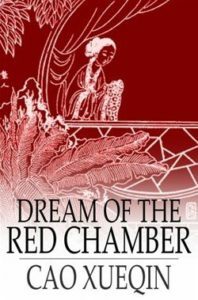 Next on our list is one of the most famous and popular Chinese novel named “Dream of the red chamber”, also regarded as (The Story of the stone) by Cao Xueqin. This book was published during 18th century in the Chinese language and also considered as a Chinese Romeo-Juliet love story. 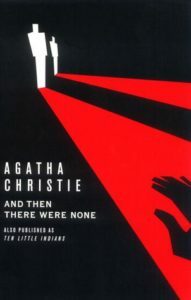 Next on our list is one of the most popular mystery novel of all time by Agatha Christie “And then there were none”. This book was published in the year 1939. This book depicts a story of 10 strange people who are invited by the mysterious man to an island and those people are getting killed one by one. You must read this book to find out the final outcome of this enigmatic story. 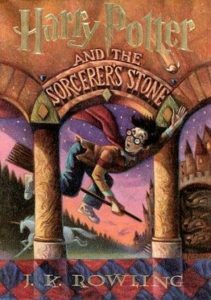 5th position in our list of top 10 most selling books in the world is acquired by one of the widely popular book of all time “Harry Potter and the Philosopher Stone” by J.K Rowling. It is the first novel of Harry Potter franchise which was published in the year 1997 and more than 100 million copies were sold worldwide. This book portrays a story of a young boy name ”Harry Potter” who ran away from his house in order to learn wizardry and witchcraft from Hogwarts School. 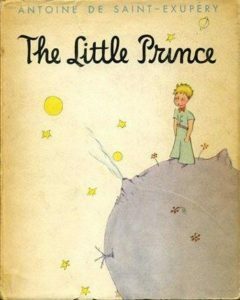 Next position on is list is grabbed by fourth most translated book “The Little Prince” by Antoine de Saint-Exupéry. This book was published in the year 1943 and around 143 million copies sold worldwide. This book depicts a story of a little boy who leaves his planet to learn to explore the universe. 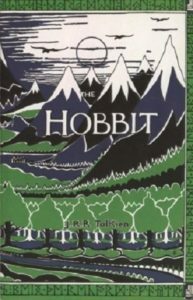 Third position in our list is acquired by one of the classic novel of all time “The Hobbit” by J.R.R. Tolkien. This book was published in the year 1937 and over 140.6 million copies sold. This book is also adopted for the movie “The Hobbit” trilogy, which was worldwide blockbuster. 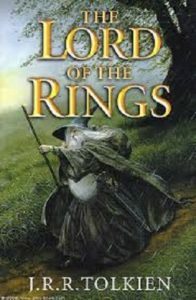 Second position in our list is occupied by yet another J.R.R Tolkien book named “The Lord Of the Rings”, which was published in the year 1954 and around 150 million copies were sold. It is one of most famous and memorable story of all time and also adopted in the movie “The Lord of the Rings” franchise. 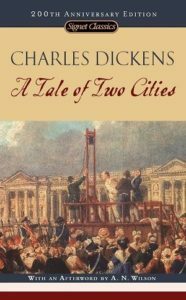 First position in our list of best selling novels in the world is acquired by Charles Dickens “A Tale of Two Cities”. This book was published in the year 1959. 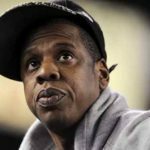 This book is having a record of most number of copies sold worldwide.